Replace a half or all of a meal with a half day of fiber. Use Bee12 Energy Bars by B12BAR to eat 5-6 times a day and hit all natural nutrient goals! The Superfood Chocolate Chip Bee12 Energy BAR is crafted with the highest quality food at peak nutrition. 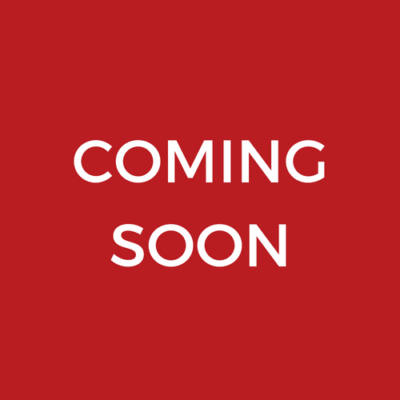 With half a days natural fiber and nutrient-dense superfoods, this deliciously, chewy, full cacao healthy chocolate bar is a convenient way to feel amazing every day. Replace a half or all of a meal with a half day of fiber. 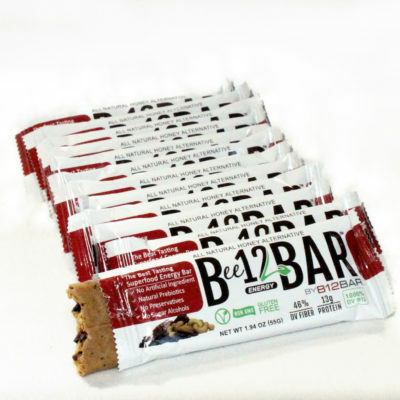 Use B12 Energy Bars to eat 5-6 times a day and hit all natural nutrient goals! 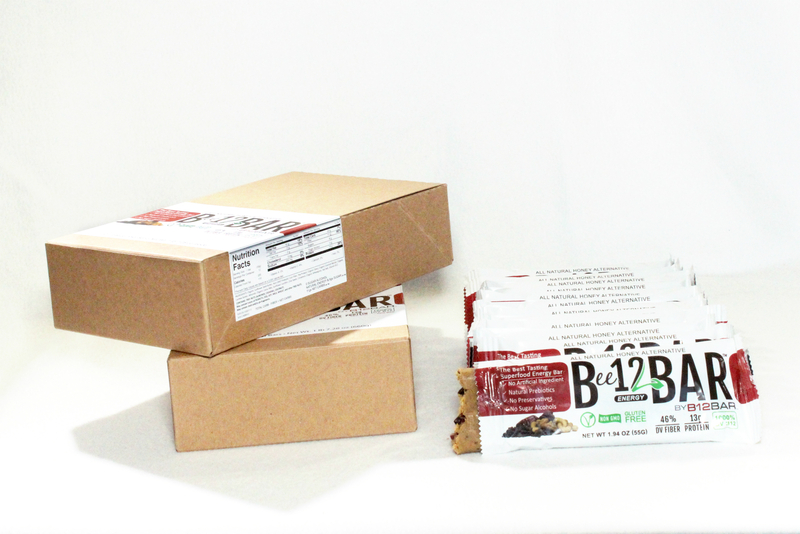 The Superfood Chocolate Chip B12 Energy BAR is crafted with the highest quality greens, fruits, and nuts at peak nutrition. With half a days natural fiber and nutrient-dense superfoods, this deliciously, chewy, full cacao healthy chocolate bar is a convenient way to feel amazing every day. 1000% DV of COBALAMIN (B12): BIG Nervous and other system benefits, natural energy, and so much more!